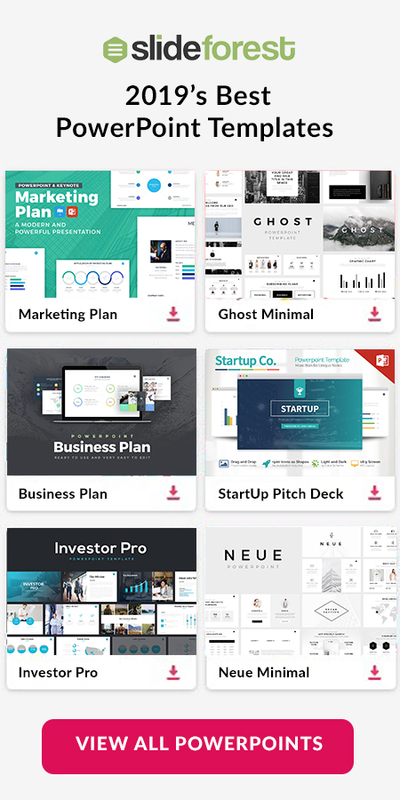 Presenting a professional display to your investors, board, and even to a general audience is going to help you make a solid presence unto theme. However, add the creative element is going to help you keep them interested and engaged with your presentation. That is the reason why 3D Pyramid Diagrams for PowerPoint was designed for. From 1 to 8 levels of layers and content, 3D Pyramid Diagrams for PowerPoint is going to add that touch of creativity. This kind of infographic is often used in business or marketing scenarios to present a number of things. For instance, you can use these slides to show proportional, interconnected, or hierarchical relationships in an organized and clean way. You will have full access to change the color of each layer from the pyramid to make it match with your company’s. 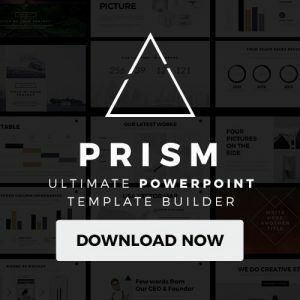 Everything in 3D Pyramid Diagrams for PowerPoint is completely editable which means that you can edit this presentation template as you think. 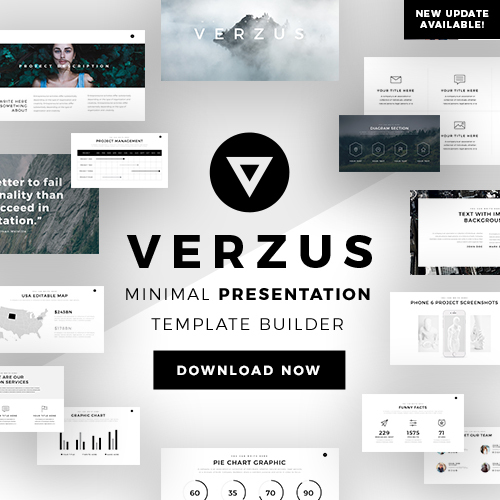 Even better, you will also get a tutorial slide where it will explain how to edit and use this free presentation template. Do not hesitate any longer but download this free theme now!